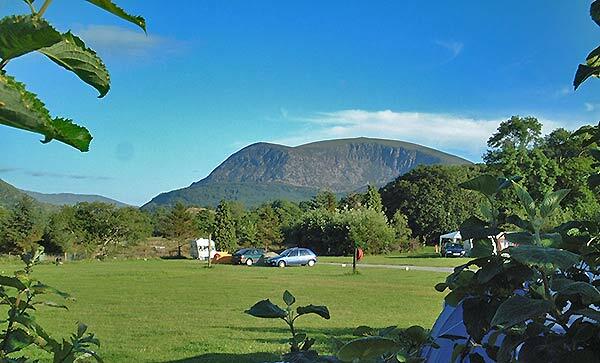 Snowdonia Parc Campsite is in an idyllic mountain setting at the edge of the Snowdonia National Park. Snowdonia Parc campsite is set on the banks of the River Gwyrfai just 4 miles from the foot of Snowdon - the highest mountain in Wales & England. 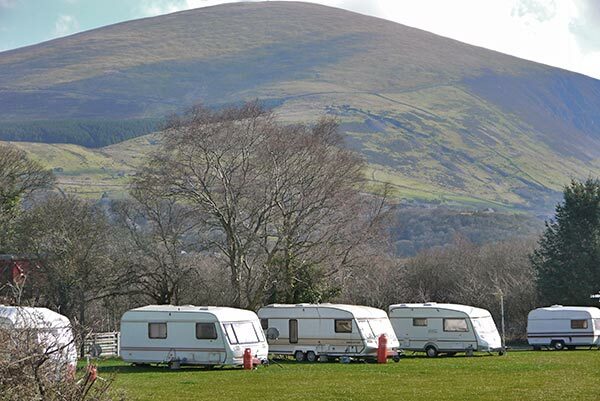 The campsite caters for tents, touring caravans and motor homes and is open all year. Electric hook-ups are available. These are 6 amp electric hook-ups (see the notes in the tariff table about what can be used with the hook-ups). We allow well behaved dogs, and have facilities for chemical toilets. 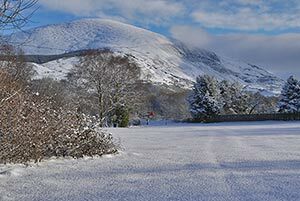 The toilet block provides free facilities that include hot showers and washbasins with hot & cold water. 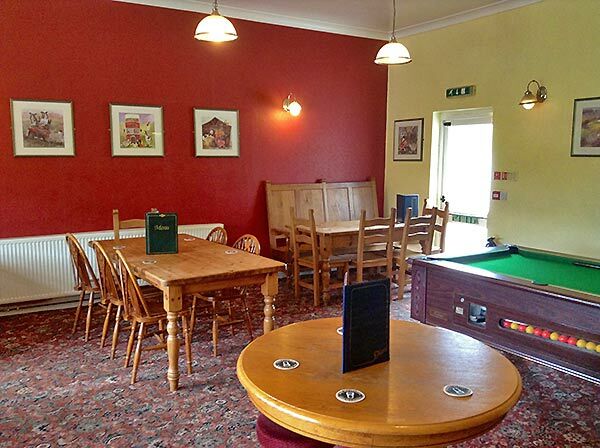 The adjacent pub is popular with families, and has an extensive menu of home cooked food. WiFi is available in the pub. There is a minimum stay policy for all bank holiday weekends and school holidays. Prices are per night for 2 adults. Sociable well behaved dogs are welcome and free. The 6 amp electric hook-ups are suitable for lighting, refrigeration, tv's, radios, charging phones/computers, camping kettles & 1000W camping heaters & travel irons. They are not suitable for household electrical appliances such as kettles, electric heaters above 1400W, irons, hairdryers above 1400W, and electrical cooking appliances over 1400 watts. When making a booking, full payment is required, which is payable at the time of booking. 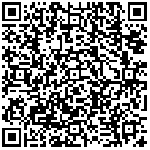 Phone 01286 650409 between 10am and 5pm Monday to Friday to tell us your requirements and give debit card details for an immediate booking. 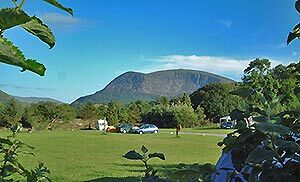 Situated between Beddgelert and Caernarfon, this is an ideal base for sightseeing, fishing, golf, canoeing, horse riding, walking, climbing and swimming with good beaches only 5 miles away - a perfect mix of sea and mountains. The campsite is situated right next to the Waunfawr railway station for the Welsh Highland Railway with its narrow gauge steam hauled locomotives. 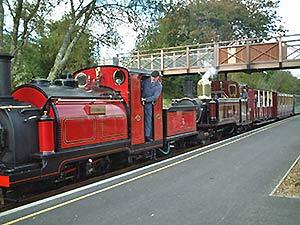 The line runs between Caernarfon to the north, and Porthmadog to the south.